You can now book your free place at this event here. 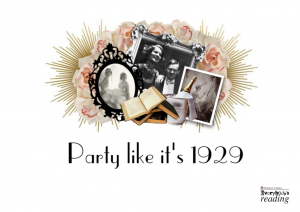 What: Party like it’s 1929! 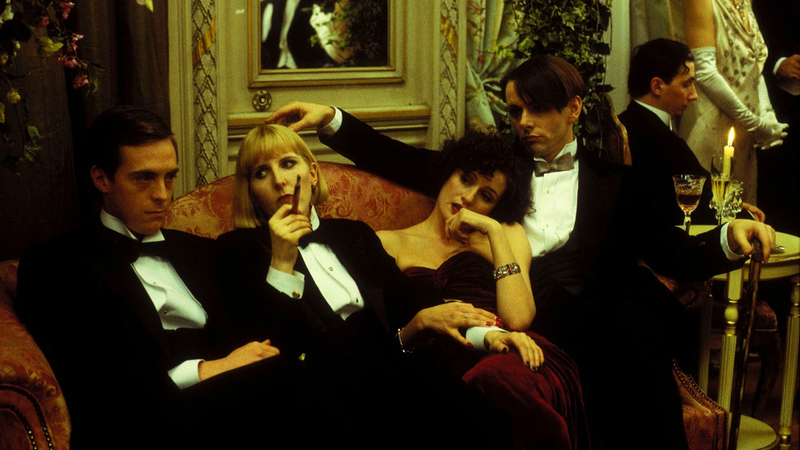 Come to the Old Hundreth and celebrate with the Evelyn Waugh Book Group as we read extracts from our favourite Waugh books, ranging from the black comedy of A Handful of Dust to bittersweet Brideshead Revisited. 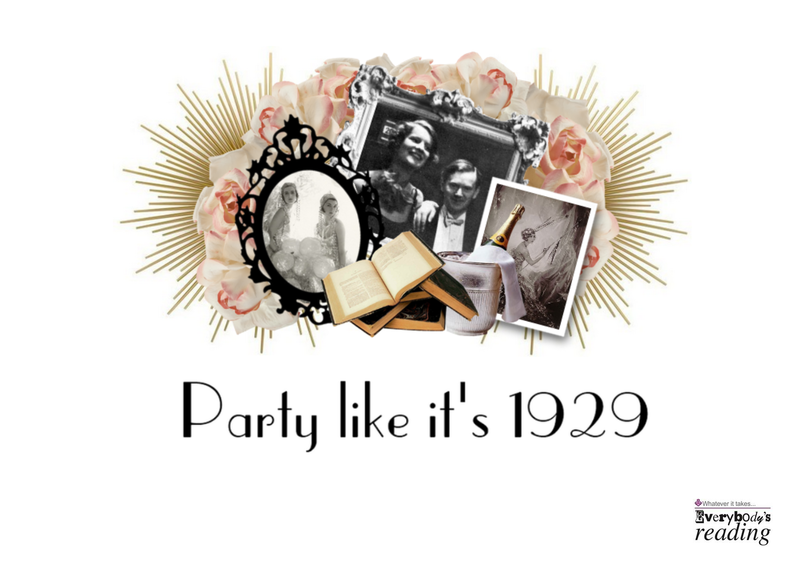 Sip authentic cocktails whilst wearing your own 20s-themed glad rags. Nibbles provided. In June, we were delighted to hear that the Waugh Corner has been awarded a small community grant by Leicester’s Everybody’s Reading festival. This year the festival runs from 27th September-5th October, with book-themed events popping up all over the city. And our contribution to this? To throw a party, of course. On Thursday 2nd October, the downstairs bar of the Crumblin’ Cookie will be transformed into the Old Hundreth, serving authentic twenties cocktails and Waugh-themed food (no plovers’ eggs, ice swans or human flesh I’m afraid) and playing the kind of hideous “modern” music Evelyn Waugh despised. So why not come dressed as your favourite Bright Young Thing and sip a mint julep while the Waugh Book Group entertain you with readings from their favourite Waugh novels? 19:29…I’m looking forward to attending. I should mention that I normally retire not much later than 20:30.